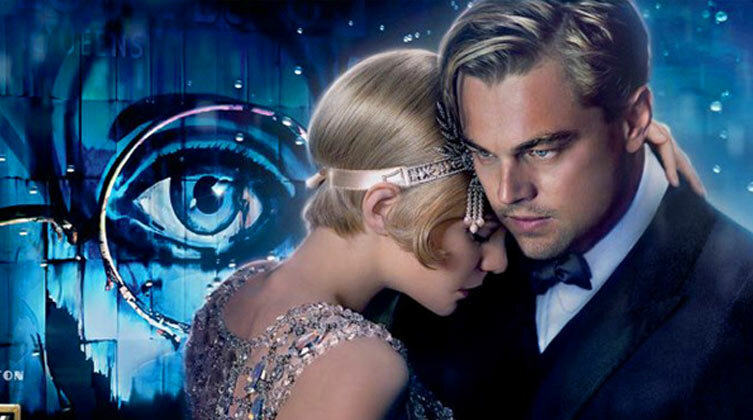 Baz Luhrmann revives Gatsby for a new generation of readers. The screen glosses over every few seconds with another coat of fresh paint in vibrant colors. Every perfect string of Tiffany pearls pales only in comparison to the brilliant custom cars and beaded 20’s gowns. For those of us who fell for Luhrmann’s Romeo + Juliet (1996), this is his newest moveable feast. I tried a new experiment. I hadn’t read the book yet, so I picked it up one morning, absorbed it, and drove straight to the theater once I’d finished it. Fitzgerald, Zelda, Gatsby, Daisy. I was a-whirl with the graspable metaphors as they came alive before my eyes. The billboard’s God-eyes, the green light of envy from across the harbor, the luminous drops of sweat, the clock that drops from the mantle. Solid adaptation. Spot on, as they say. Leo DiCaprio is back in full Gatsby glory, and that smile once thought lost on the icy bow of the Titanic shines with fresh vigor. He feels type-cast as Gatsby, as though he is acting out his own charmed, affluent, carefree, secretive life. Gatsby’s glossy disguise masks a past of pain and the obsession of a singular dream for true love as he once knew it. All other characters dance on and off-screen in glimpses of likable Chaplin-esque chop and charm. Fitzgerald’s tale is tragic. The sin-centric storyline allows for rare moments of reflection admitting to itself that our sins will surely find us out. The adulterous are painted no worse than the greedy or gluttonous, and only in the eyes of God are we the same and forgivable as we meet on common ground in that shadowed valley of death. Great review. I also loved the film – I think it was not only a faithful adaptation but it captured the spirit of the book. I could not agree with you more about DiCaprio being an ideal Gatsby. I can’t imagine anyone playing him better! Nicely worded review: “Sin-centric storyline”, “graspable metaphors”, “coat of fresh paint in vibrant colors.” Good movie, too! i didn’t this was the same director as romeo and juliet. i loved that movie and want to see this 1. 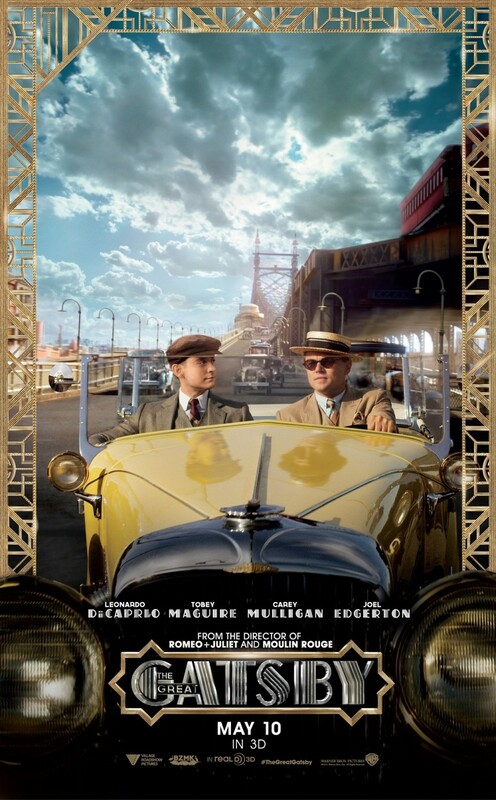 I loved this film, the set, the reworking of modern music into the period really worked just like in Moulin Rouge! I liked the movie, too. 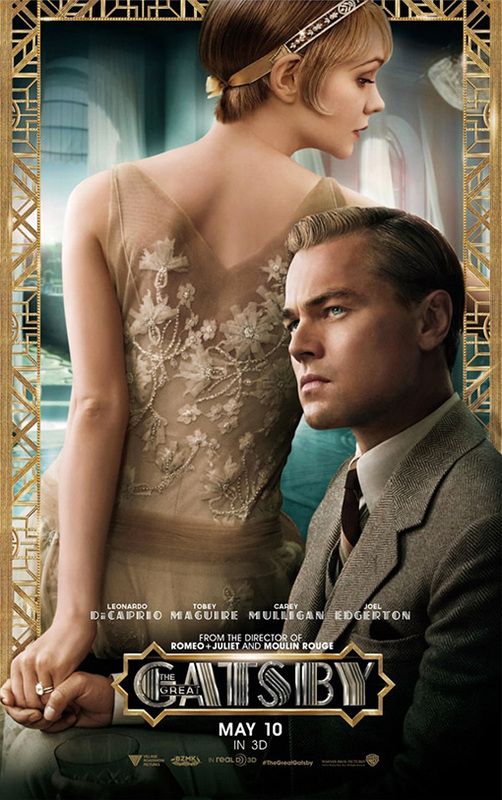 I liked Gatsby in the movie, thought DiCaprio was great. I think it was more self delusion than hope, though. And what do you think Gatsby had to do to get all that money, and so quickly? Don’t you think a kind of ruthlessness is implied?